FLORENCE, Ind. -- A pilot who had been missing since Thursday died in a plane crash, according to Brandon Terrell, director of Gallatin County Emergency Management. Robert Askins, of Gallatin County, took off from his personal landing strip on Jericho Road at 5 p.m. Thursday to go on a fuel run. He never returned. After Askins failed to return, his family reported him missing. Crews started looking for Askins early Friday morning, Terrell said. 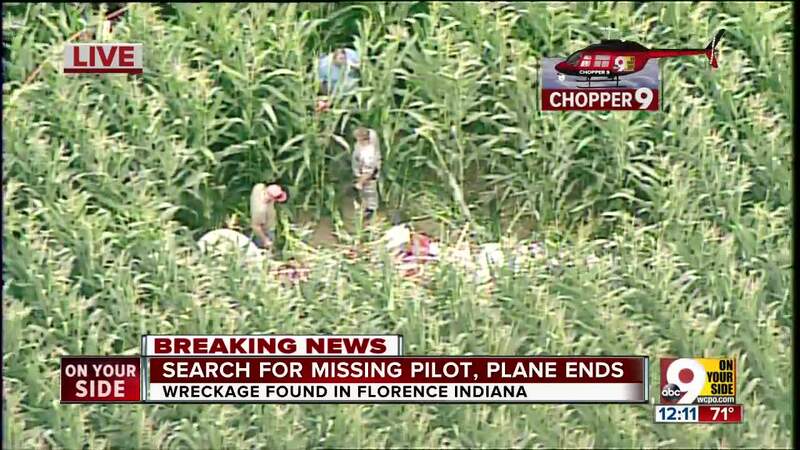 Civil Air Patrol members from LExington, Louisville, Cincinnati and Bowling Green joined the search. They used a drone and an airplane to look for the missing plane. 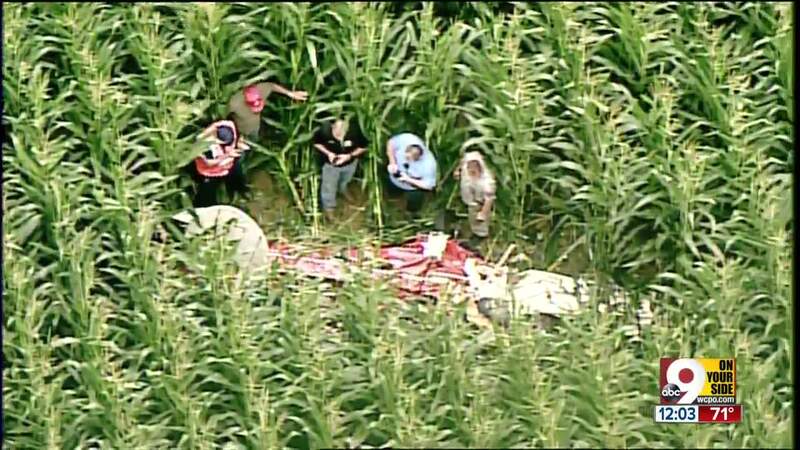 An aircraft spotted Askins’ plane in the middle of a cornfield Friday afternoon. Terrell said he began searching for Askins because he was a very experienced pilot, and it was odd he hadn’t landed anywhere. “He flew for Delta … he knew what he was doing in the air,” Terrell said. Authorities suspected Askins had crashed because he only had three hours worth of fuel in his plane, and local airports had no record of him landing.